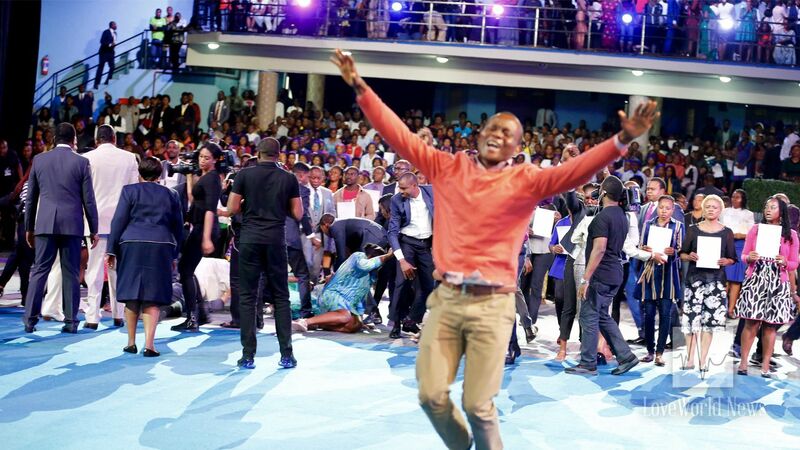 Pastor Chris admonishes congregants to live in the Word, leads many to Christ as healing service concludes. 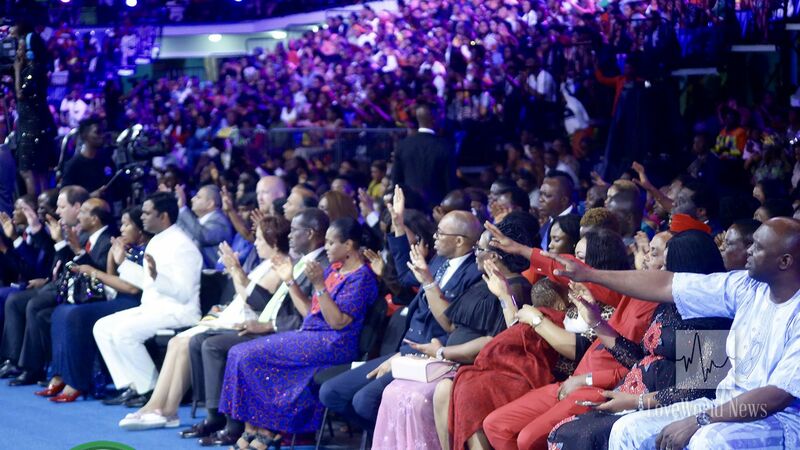 It was a festival of miracles throughout the August Session of the Healing School with Pastor Chris, including the just-concluded healing service on Sunday, August 26th. Following the phenomenal ministration and celebration of thousands of healing miracles, the man of God admonished the students to live in the Word and to enjoy the blessings of supernatural health. A student celebrates God's love in demonstration. 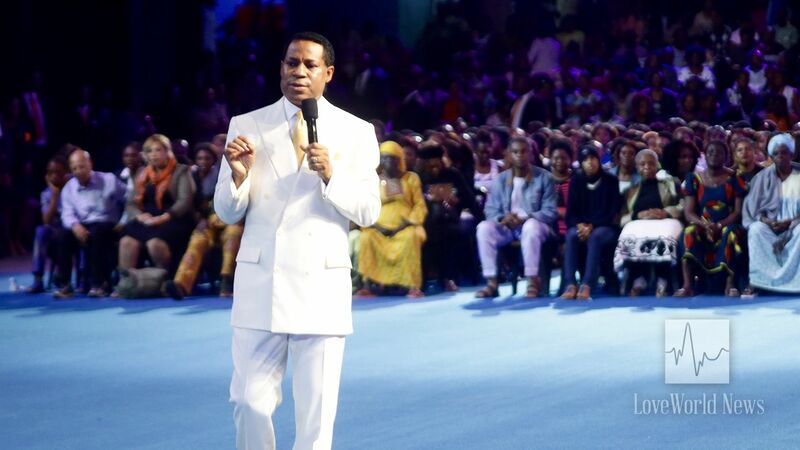 The man of God, Pastor Chris, admonishes Healing School students to live in the word. Visiting ministers and congregants present at the healing service. glory to God for everyone.